My game is very slow, it freezes a lot. What should I do? How do I get my daily bonus? How can I change my pet’s name? What are events? How can I participate? What do I earn from them? 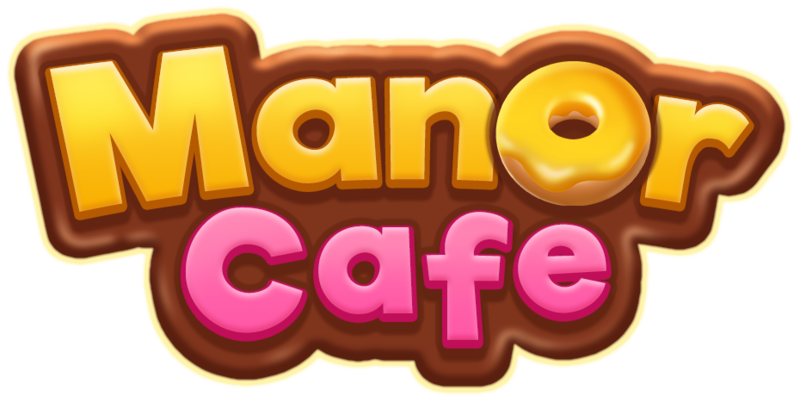 Please follow us at https://www.facebook.com/manorcafegame/ to get the latest news about Manor Cafe!